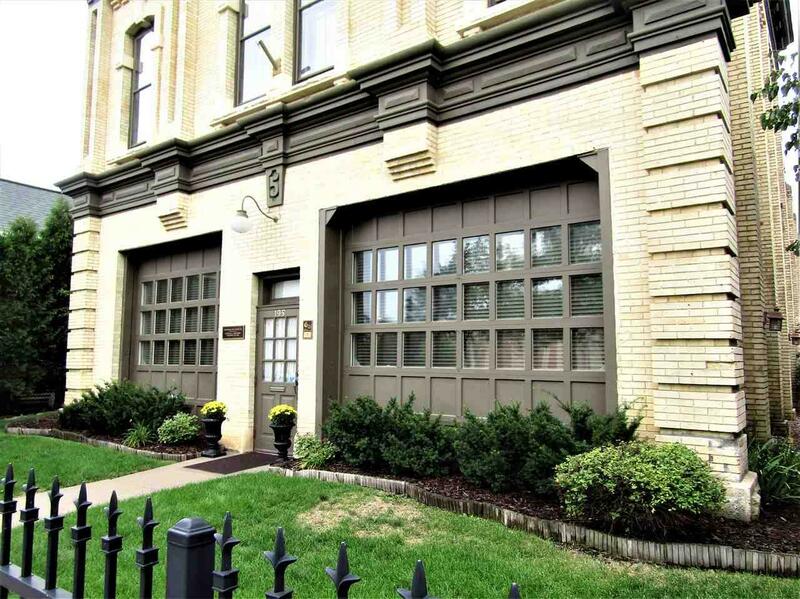 Exceptional 2 story brick bldg in downtown business district. 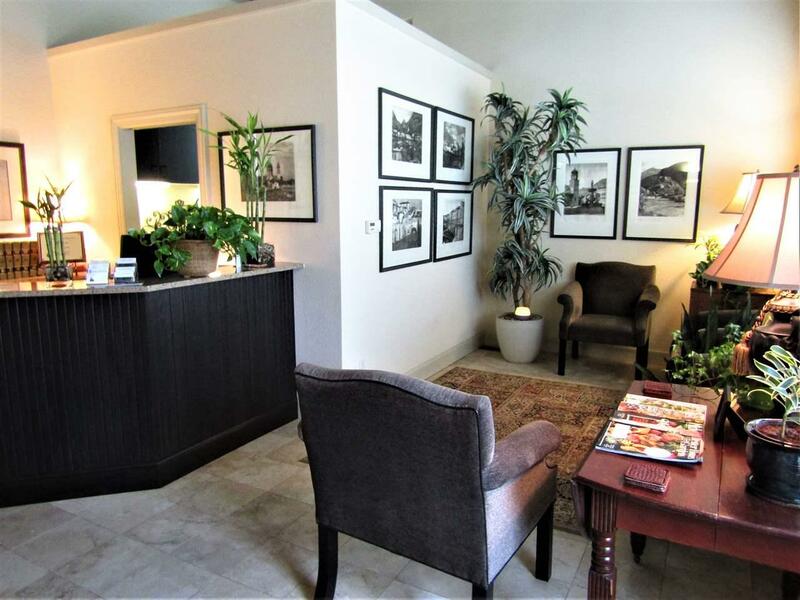 Attractively remodeled 8232 sq ft bldg w/2 separate professional office areas & 2 upscale apts. Sep entrances & utilities to each. 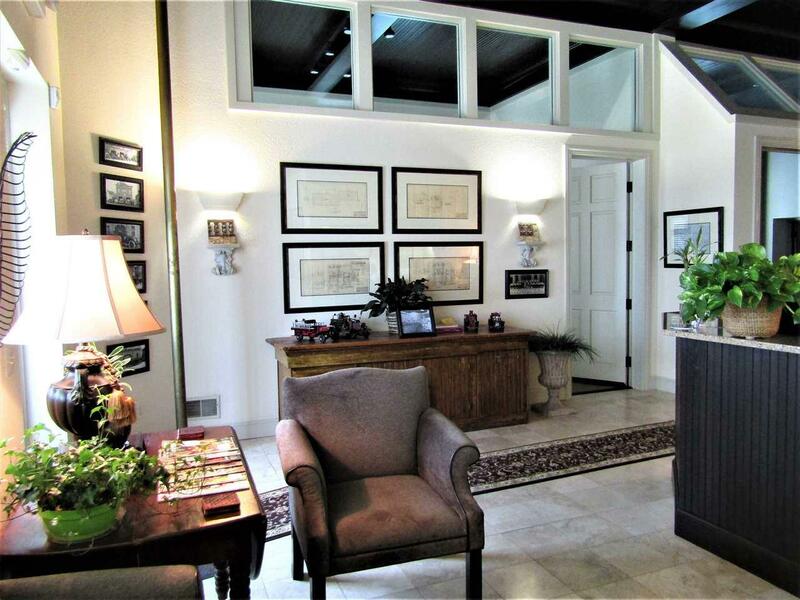 Main level reception, offices, conference rm, baths, kitchenette & various open areas makes this space adaptable for a variety of needs. Secured & fenced parking services the business owners & apt tenants. Attached garage is also onsite. 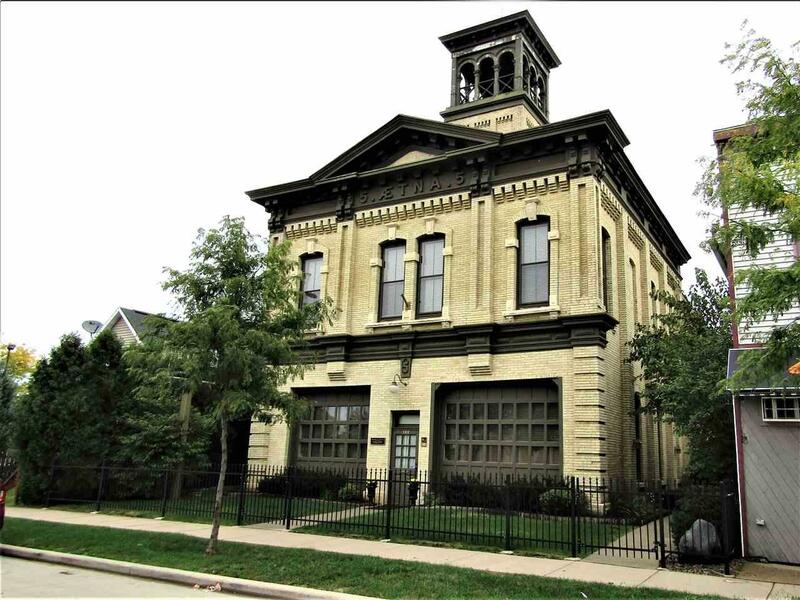 Live & work in this historic bldg or lease out portions based upon your needs. Must see for any professional relocating to the area or local business needing more space!